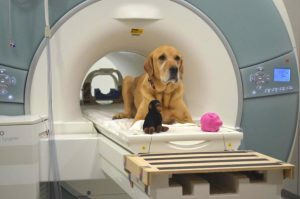 Scientists at Emory University have conducted one of the first studies using brain imaging to probe how canine companions process words they have been taught to associate with objects. Published in Frontiers in Neuroscience, the study’s results suggest dogs have a basic neural representation of meaning for words they have been taught, differentiating between words they have previously heard from those they have not. 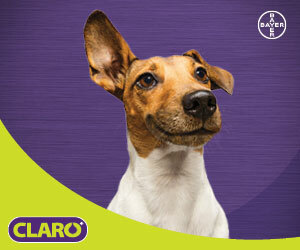 The focus of the study was on the way canines differentiate between words, or even what a dog would consider a word. In the study, 12 dogs of assorted breeds were trained for months by their owners to fetch two different objects, based on the objects’ names. To facilitate differentiation, the objects used were contrasting in texture. The dogs were trained to fetch one of the objects, which they would be rewarded for with food or praise. Once the dog showed it could discern between the two objects by consistently retrieving the one requested by the owner when presented with both objects, training was complete. During the experiment, the trained dog lay in a functional magnetic resonance imaging scanner while the owner stood directly in front of the dog and said the names of each toy at set intervals, then showed their pet the corresponding toys. The results showed greater activation in auditory regions of the brain to the novel pseudowords relative to the trained words. 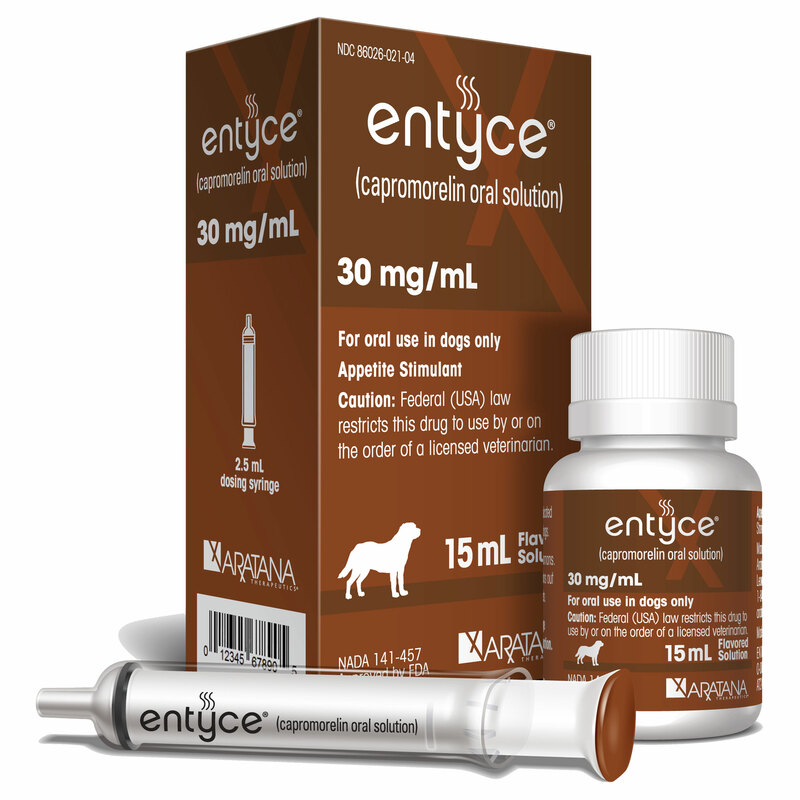 According to the study, half of the dogs in the experiment showed the increased activation for the novel words in their parietotemporal cortex, an area of the brain that the researchers believe may be analogous to the angular gyrus in humans, where lexical differences are processed. The other half of the dogs showed heightened activity to novel words in other brain regions, including the other parts of the left temporal cortex and amygdala, caudate nucleus, and the thalamus. Ultimately, researchers hypothesized the dogs may show greater neural activation to a new word because they sense their owners want them to understand what they are saying, and they are trying to do so.